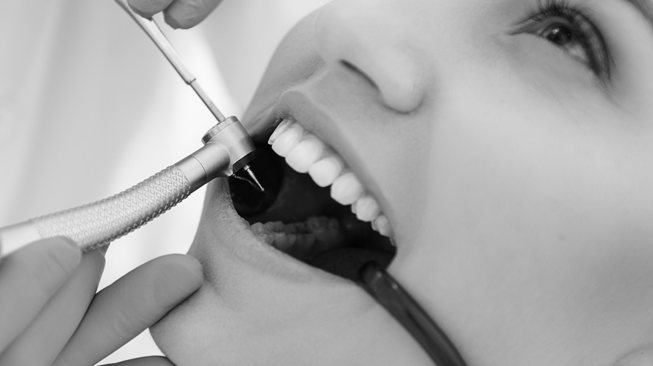 Decay and infection in a tooth is the most common reason a root canal may be needed. It will help relieve severe pain or sensitivity caused by decay. The affected tissue is removed and your nerve canal reshaped and filled and sealed to prevent future infection in the tooth.